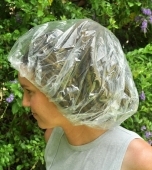 New, thicker and more durable plastic! 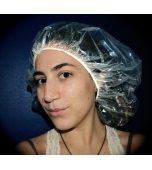 10 x Shower Caps made to accomodate the length and bulk of dreadlocks, braids or extra long hair. 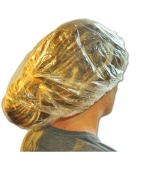 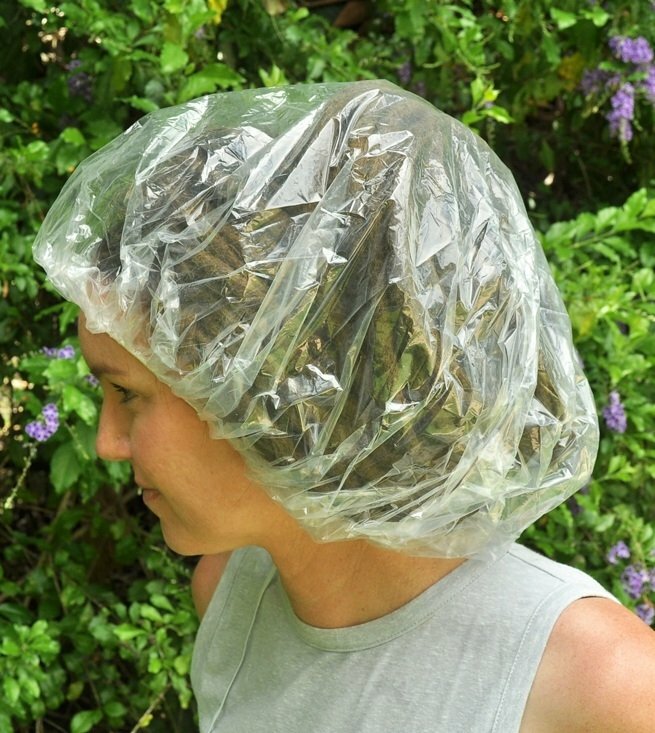 10 x Shower Caps are included.